Casa Vicens opens its doors to the public! 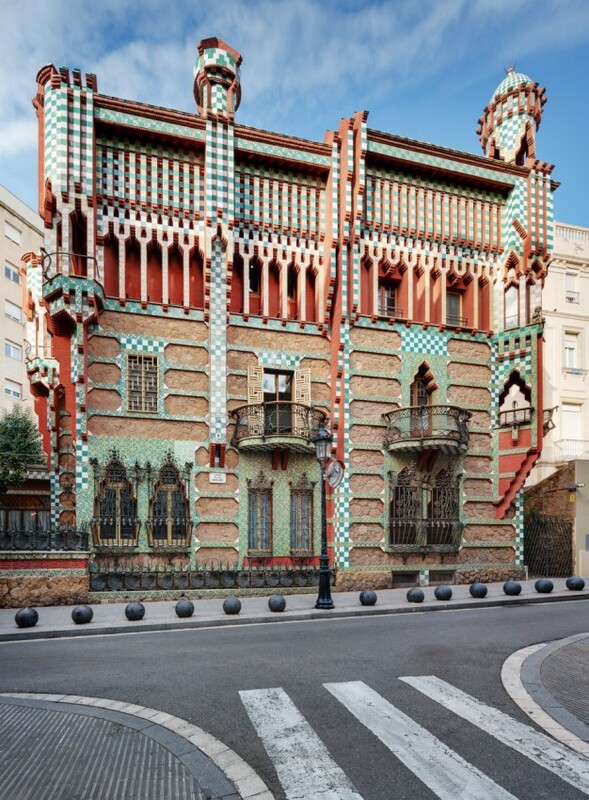 Casa Vicens, designed by Antoni Gaudí, has opened its doors to the general public for the first time. Built between 1883 and 1885 as a summer house for the Vicens family, it had been used as a family residence for more than 130 years. Now, after a painstaking rehabilitation process that has taken two years, Casa Vicens is again sparkling with all its splendour to house a series of permanent and temporary exhibition spaces and activities to complete your visit. This first masterpiece by Antoni Gaudí, located in Carrer Carolines, 20, Barcelona, was declared a World Heritage Site by UNESCO in 2005. 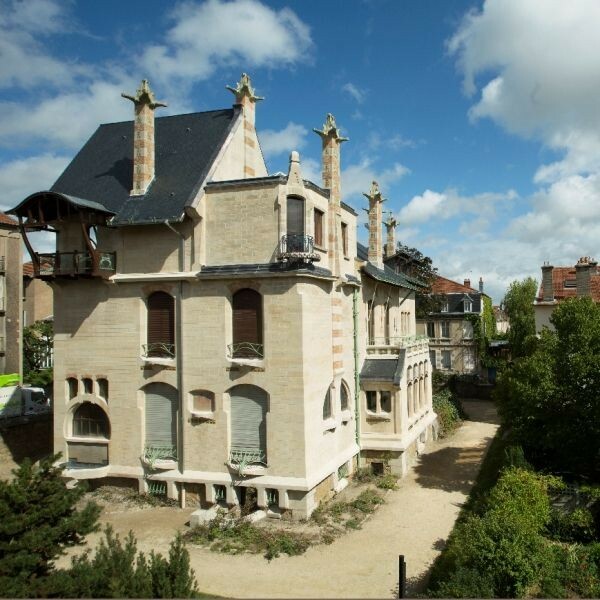 Façade of Nancy?s Villa Majorelle restored! Restoration work on the façade of the Villa Majorelle has now been completed. This action brings to a close the first stage of a restoration process that will culminate with the renovation of the building?s interior, where its original furniture will be displayed. The Villa Majorelle is one of the most outstanding gems of French Art Nouveau. Located in the city of Nancy, it was designed by the Parisian architect Henri Sauvage and built between 1901 and 1902.
ornaments used on secondary highways and in other examples on imperial and proletarian buildings. Pintura catalana. 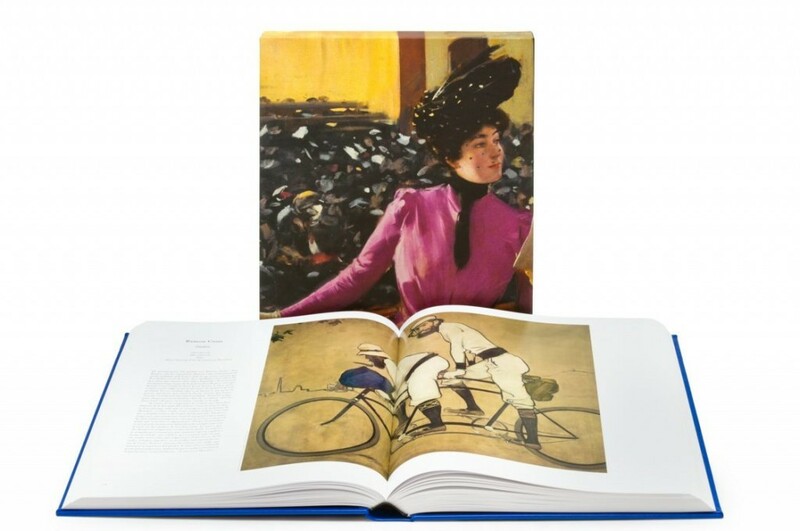 El Modernisme (Catalan Painting: Modernisme) is book coordinated by Francesc Fontbona, an art historian and one of the foremost experts on Modernisme, that reproduces a broad anthology of Catalan Modernista painters. Fontbona has contributed an introductory text, chosen 200 works by seventy painters and commissioned the texts that accompany each of the reproductions by around forty experts on the selected authors. As Fontbona explained, "all the paintings reproduced, being highly representative and of optimum quality, form a sort of ideal museum of Catalan pictorial Modernisme." The works of some of the artists chosen, such as Rusinol, Casas, Utrillo, Anglada-Camarasa, Nonell, Casagemas or Picasso, were selected in strict chronological order (1885?1910) and constitute a perfect balance between more-celebrated and lesser-known works. 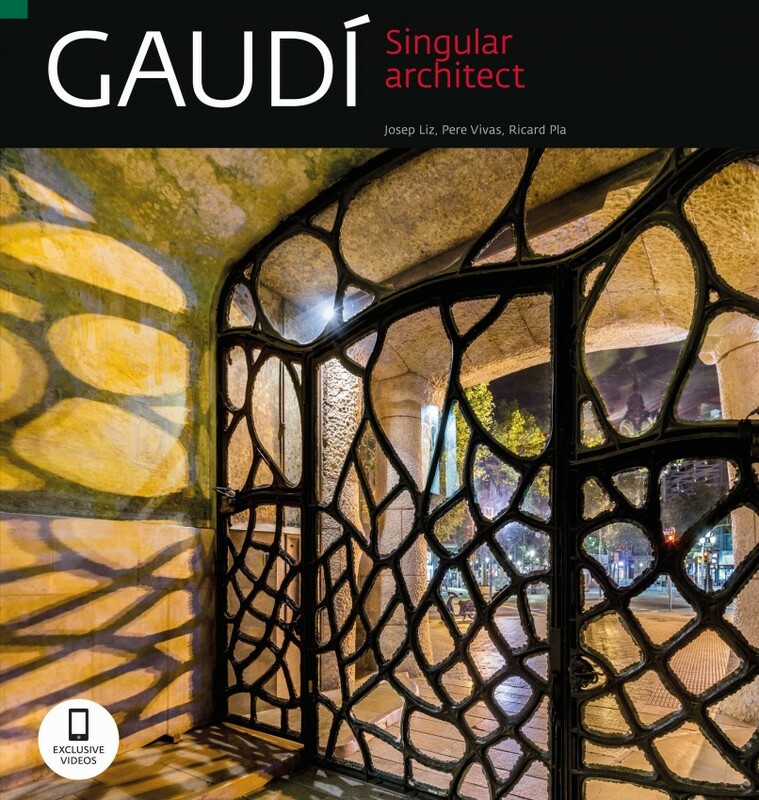 The book Gaudí: Singular Architect shows the mastery and genius of Gaudi in all his splendour through magnificent illustrations by photographers Pere Vivas and Ricard Pla and descriptive texts on each work, elevations, models, isometric projections and exclusive videos you can watch using a QR code. "The power of Antoni Gaudi the architect resides in his prolífic invention of shapes. The variety and expressiveness in the shapes themselves, such as his sculptures or paintings, already gave a glimpse of the modern artist he was. But, in fact, they are the outcome of extraordinary structural inventions, an imaginative use of materials and an unbeatable sense of decoration ? three qualities that are the defining traits of a master architect." (George R. Collins). 240 pp., 220 x 230 cm, colour and black and white illustrations. 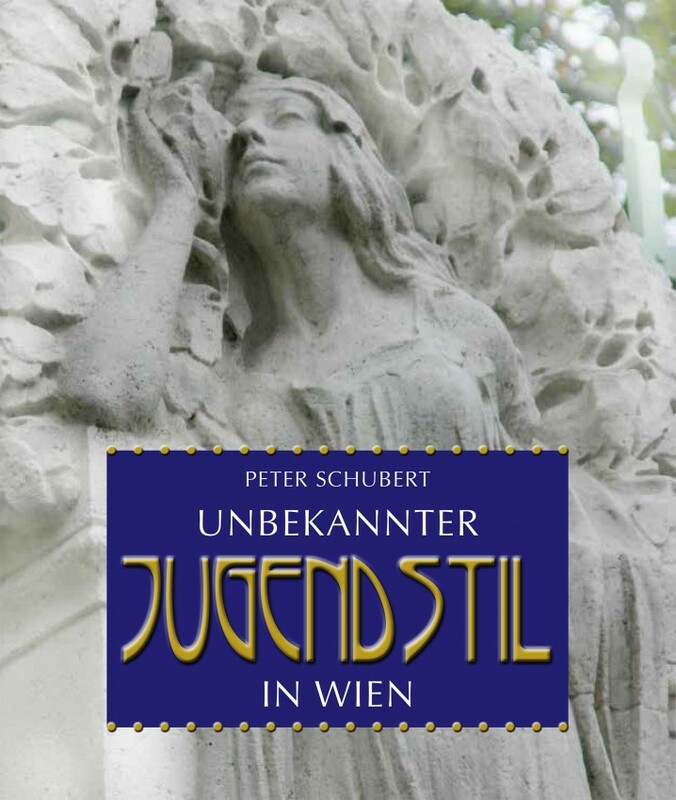 Published in English, Spanish, French, Italian and German.